The Charleston Gazette-Mail reports the case filed Tuesday says DuPont Co. "breached its duty of care" by selling hazardous, flammable materials to the warehouse owned by owned by Intercontinental Export Import Inc., or IEI Plastics, and didn't ensure materials sold were safely stored and handled. The blaze at the 420,000-square-foot (39,000-square-meter) property in Parkersburg began Oct. 21 and was extinguished Oct. 29. 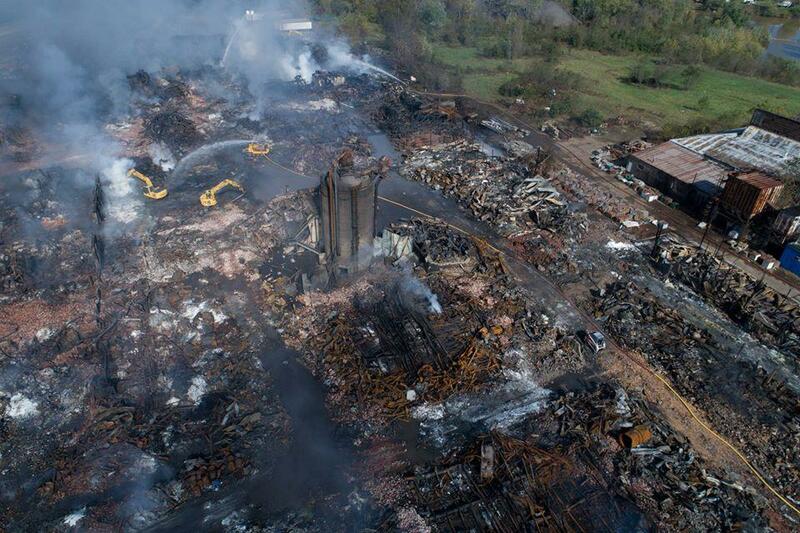 The lawsuit says area residents were exposed to hazardous materials as a result of the fire and chemical explosion. DuPont declined to comment to the newspaper, but a spokesman previously said the company wasn't directly affiliated with the warehouse.